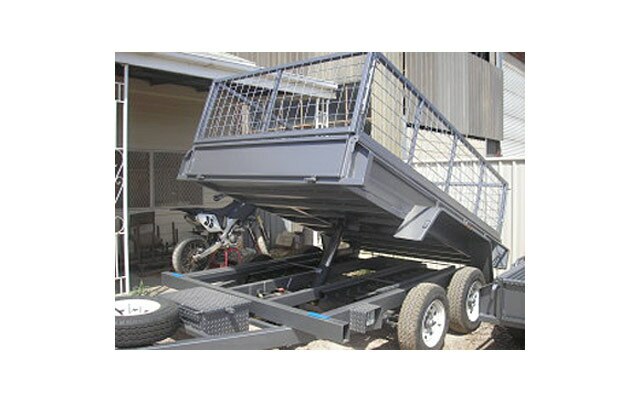 We pride ourselves on the quality and workmanship that goes into all of our trailers. 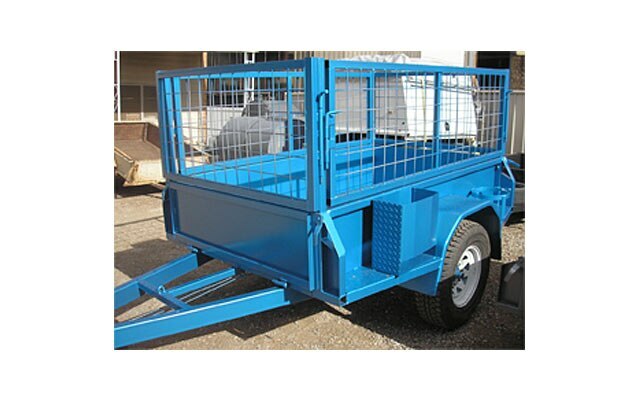 Major Trailers is a locally owned & operated business. 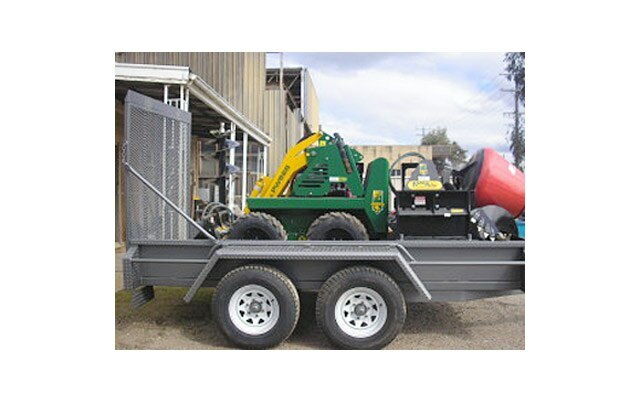 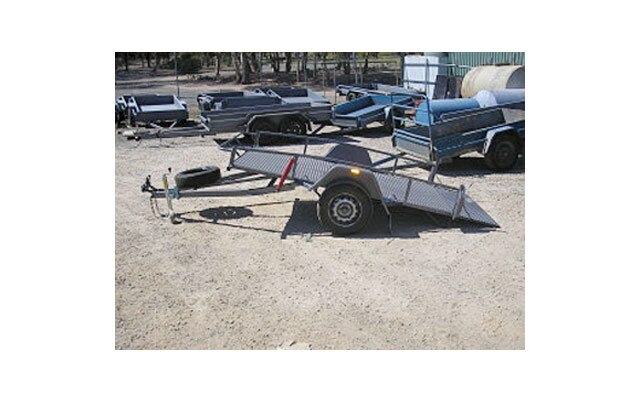 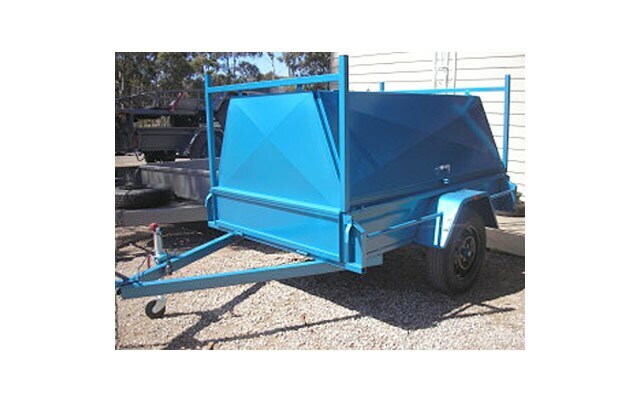 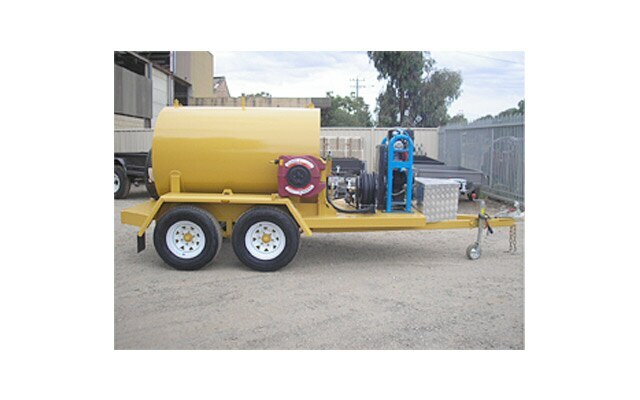 Established back in 1971, we have been manufacturing and supplying quality trailers throughout Victoria and beyond for over 40 years. 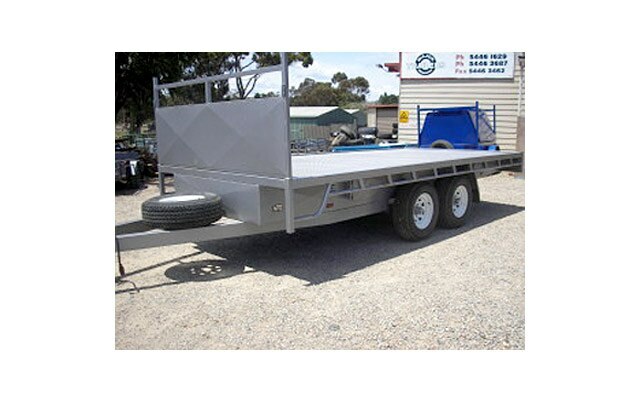 Our staff have many years of experience in the trailer manufacturing industry. 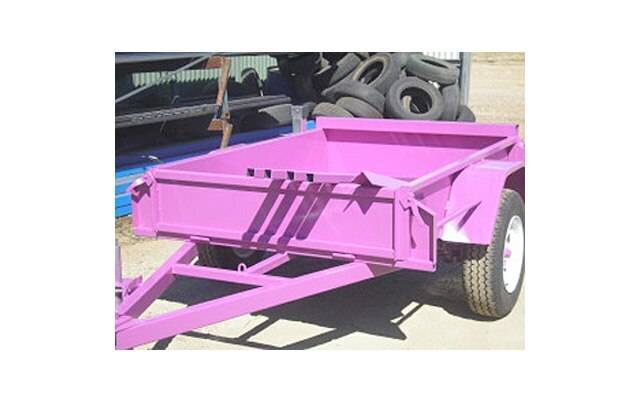 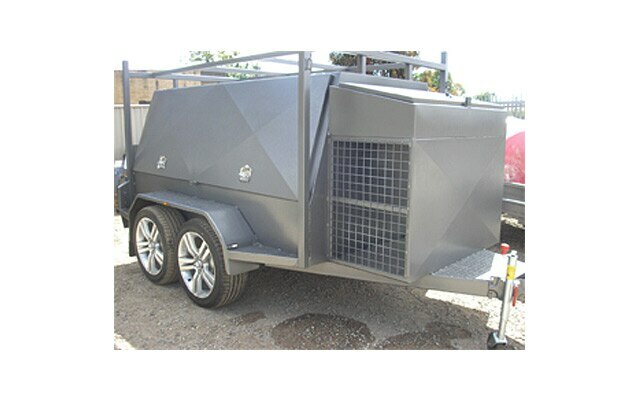 With the skills of our staff and the many options available we at Major Trailers are able to manufacture trailers to suit the individual needs of our customers.